While firearms like the Colt Revolver dominated as the popular pistols of the 1800s, a new semi-automatic handgun burst upon the scene in the early 1900s, and it is still in service in some regard with its initial purchaser, the US Military. Even today it is still among the most popular handgun designs among military, private, and even some law enforcement agencies around the world, and few historic firearms have ever exhibited similar staying power that this handgun so famously boasts. The handgun is the M1911. The brainchild of legendary firearm designer John Browning, the 1911 was the winning design that replaced US Military service sidearms in the late 1890s and early 1900s. There are few who aren’t intimately familiar or at least recognize the shape and look of this storied handgun, and its presence in military history and pop culture has made it a cultural icon. Yet what has made it such a famous (and at times infamous) firearm? We examine the history, mystique, and reputation of the M1911. When you think about the 1911 (or M1911 as its name reflected once adopted by the US Military), it is easy to perceive it as an original design that simply burst on the scene to revolutionize semi-automatic pistols. Yet the 1911 is really the product of several models that came before it finally won the military trials for a new sidearm. The original precursor to the 1911 was the Model 1900 manufactured by Colt, and it too was the culmination of many John Browning prototypes that had come before. The Model 1900 fired .38 ACP rounds, and the first production models were unique in their use of a sight safety. When the sight safety was released, it rose up and served as the the rear sight of the handgun. This safety type was unpopular with users and was soon phased out leaving the Model 1900 as a safety-less pistol. The M1900, the precursor to the M1911. 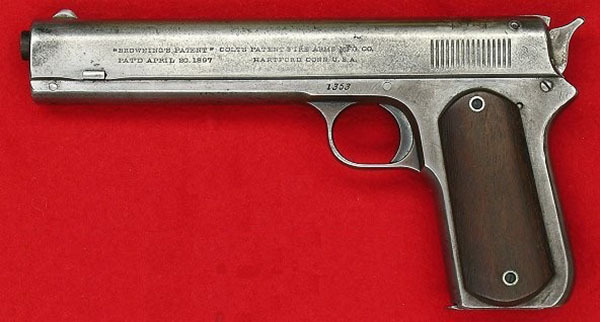 Soon after the removal of the sight safety, the US Military chose the Model 1900 as one of several handguns for testing. The standardized pistols at the time were revolvers, particularly the Colt M1892, and they utilized .38 Long Colt rounds. The Philippine-American War saw widespread use of the M1892 revolver, and the revolver was widely criticized for its inferior stopping power in jungle theatres. The stopping power concerns led the military to pass on the Model 1900 and opt for a larger caliber Luger for further field testing. Meanwhile the Model 1900 received minor improvements and became the Model 1902 (Sporting and Military versions) and then the Model 1903 Pocket Hammer. The Model 1903 closely resembled the M1911, but it was still without a safety and couldn’t handle the pressures of a cartridge larger than a .38 ACP. A couple years later the Model 1905 improved upon some of the flaws of 1903 Pocket Hammer, and it was chambered in .45 ACP to address the demand of the military for better stopping power in a service pistol. The upgrade in caliber proved to be important as the military was dissatisfied with the overall performance of the Luger they had been testing and refined their search to include only .45 ACP handguns. The military sent the Model 1905 back to Colt and John Browning with several requirements for tuning, particularly the inclusion of two safeties: a grip safety and a manual safety. The safety-less design common in the early Model 1900s was not ideal for combat because of the delay required to chamber a round before the handgun was ready to fire. The safeties made it possible to reduce firing times in tense situations if needed. The two finalists of the military testing were the Colt and a Savage handgun. During the final tests, the Colt was famously submerged in water after extensive firing, and it cooled it down and continued operated after being exposed to water while the Savage did not. For this and several other reasons, the prototype was adopted as the M1911 and became the standard sidearm for all Army members in the same year as its namesake, 1911. 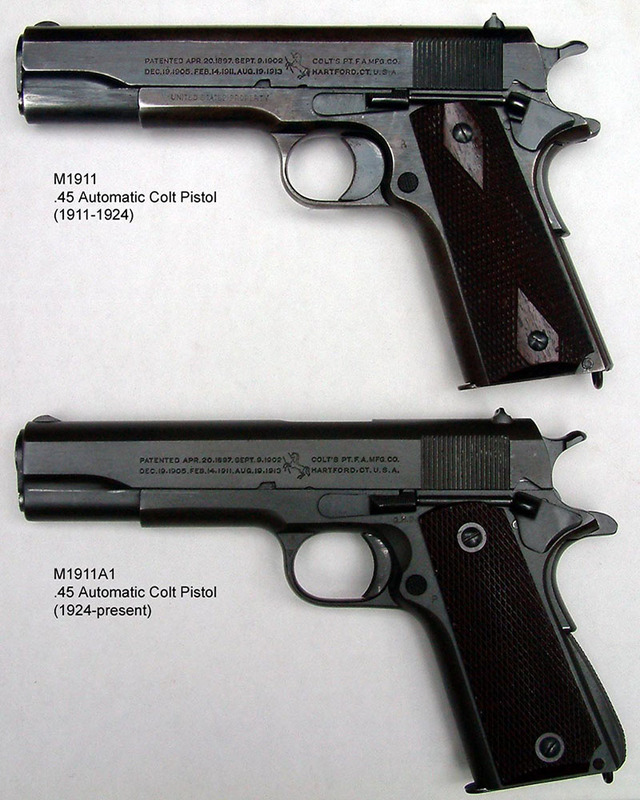 The Marine Corps and Navy followed suit and made the M1911 their preferred service sidearm in 1913. Civilian models also became popular soon after it was adopted by the Army. No doubt that through all the years of fine tuning and adjustments, John Browning emerged with a extremely dependable sidearm. Just a few years later the M1911 saw extensive service in WWI as the most popular military sidearm. As the demand for M1911s skyrocketed with the onset of WWI, the practice of several companies manufacturing the design began. At first just Colt and the US Military’s own Springfield Armory produced the M1911, but the war effort soon saw a whole host of other companies apply for contracts to produce the firearm. Not all the companies that filed for contracts actually produced any, but the years that followed would see the M1911 design manufactured many other companies. The widespread use of the M1911 in WWI also resulted in minor adjustments of the design that resulted in the M1911A1 variant. The most obvious change was the removal of the diamond pattern on the grip handles, but there were also several modifications made that were founded upon feedback from use in combat. WWII brought ever increasing demand for M1991A1s, and more companies manufactured the design to help meet demand. Once again, the 1911 was among the most prized pistols used in WWII, and as the war ended, the appeal of the 1911 continued to grow. Comparison of the M1911 and the M1911A1. Once again the Korean and Vietnam conflicts saw heavy use of the M1911A1, but as the 1970s arrived, the military began to evaluate successors to the M1911’s legacy. Eventually the Beretta 92F (designated the M9 by the military) was named next in line, but its 9x19mm Parabellum rounds were criticized for their inferior stopping power when compared to the .45 ACP. This led several special forces and certain branches like the Marine Corps to keep the 1911 as their preferred sidearm. This continues up until this day where the M1911A1 (and M1911A2) is either the preferred or optional service sidearm for many agencies and military forces. Even as the 1911 was becoming less prominent among the majority of military personnel, it was becoming more and more popular in the private market. As mentioned, an extensive number of companies have produced variants of the design. Materials and craftsmanship may differ, but by in large the overall design of each pistol remains the same. The design has also surfaced in several other calibers over the year, most notably .22 caliber. The 1911 is also the inspiration for countless aftermarket parts, and custom grips, sights, triggers, and other accessories have been produced with the 1911 in mind. The handgun is also present in a lot of competitive shooting organizations, and competition and custom models typically represent the most expensive versions of the firearm. Even though it is over 100 years old, the design is still among the most popular handgun models available today. As a side effect of its popularity and vast cloning, the M1911 began to gather a lot of myths about use and reliability as the design grew older. Anything with such serious staying power is bound to be the target of criticism. 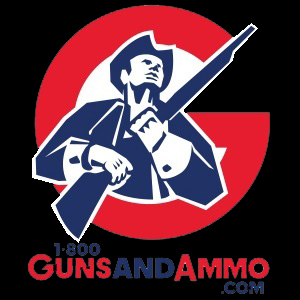 Potential qualms with the 1911 include suspicions about the overall quality of modern versions, problems with the magazine, mandatory visits to the gunsmith after purchase, and criticisms that the gun is too large and/or heavy to be used for conceal and carry. It is natural that any 100 year old design is going to have some drawbacks, but you could go one further to say that every firearm, even the most advanced modern versions, have an issue or two that pops up now and again. The exception may be a top level custom firearm, and there are plenty of companies that manufacture pro 1911s if you can handle the price tag. We will say that if you buy a lower-end 1911, the chances of it jamming or performing poorly at times most certainly increase, but this doesn’t mean that you shouldn’t buy a lower-end 1911 at all. You can just have to clear a jam now and again at the range, but since you’re not in combat, the mantra of you get what you pay for rings true when it comes to inconvenience. 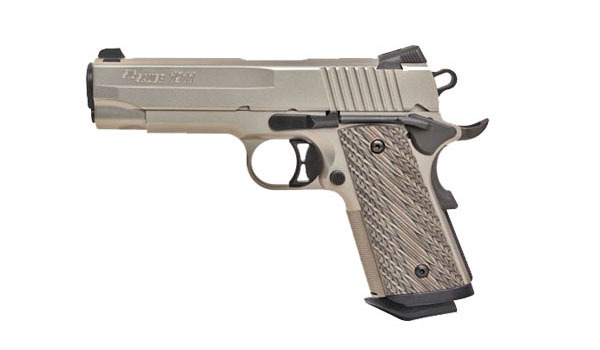 Modern version of the M1911 manufactured by Sig Sauer. It is important to note that since the 1911 has been cloned so much, the quality of parts does differ from manufacturer to manufacturer. However, just because the quality isn’t always consistent doesn’t mean you should generalize at the performance of the design. The 1911 was produced with full metal jacket ammunition in mind, but almost all modern variants have been updated to handle jacketed hollow point rounds. If you buy a historic 1911, be sure to keep this difference in mind though. As for magazine reliability, this is an issue that extends to almost every brand. Some magazines just come out of the factory needing a little adjustment. It is absurd to think that every 1911 needs to be taken to the gunsmith to operate correctly. 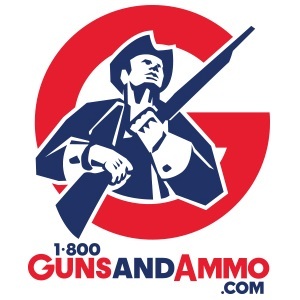 After all, why would a brand continue to manufacture a firearm that needs an immediate visit to the gunsmith? Finally, the 1911 might not be the most ideal handgun for conceal and carry, but it is actually the preferred choice for many people. The stopping power of the .45 ACP is ideal for self-defense, and the narrow magazine is sleek enough that it isn’t a hindrance for most shooters. If you’re a first time handgun owner, the 1911 isn’t at the top of the list of handguns to choose, but those who are already familiar with the firearm shouldn’t shy away from using it in conceal and carry situations. All in all, John Browning knew what he was doing when he designed the 1911, and those looking to own a piece of history or just one of the most popular pistols ever made shouldn’t blink if they’re thinking about buying one. Images one and two courtesy of Wikimedia Commons.